After closing for an extensive refurbishment, The Bull at Bracknell opened its doors as a totally transformed pub. 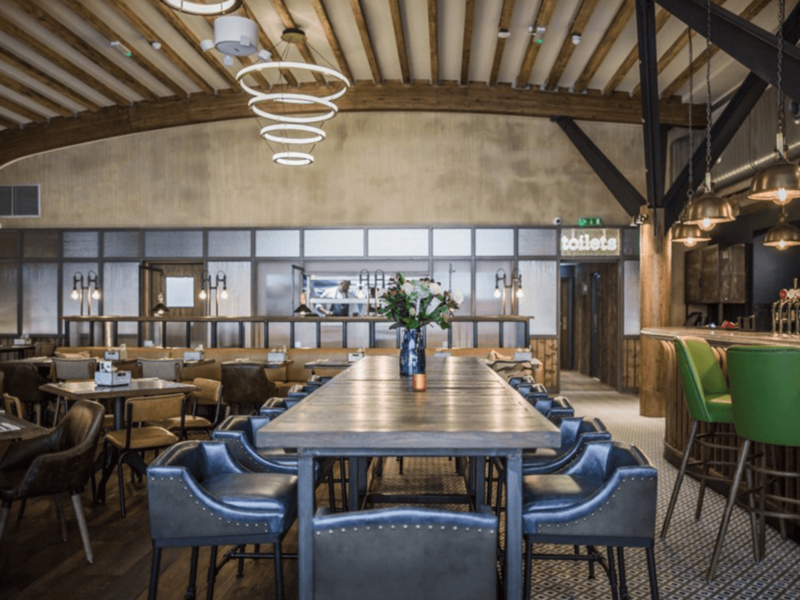 The refurbishment at the Young’s Brewery owned venue was managed by National Facilities Management who wanted to ensure the venue had adequate hot water to meet demand. It also wanted to be sure this was as cost effective a solution as possible. Dext designed and installed two of its Splashback Absorber Panel (SAP) Heat Recovery Systems (HRS), specifically designed to recover wasted heat from high grade sources such as cooking equipment. We set The Bull up with a remote monitoring system, which would enable them to keep a close eye on energy being used and ensuring they were getting maximum output from the systems in place. We also installed a cylinder spill tube with an inbuilt water leak alarm which would quickly alert them to any water leakage and enable quick resolution to any issues. The bespoke heat recovery systems not only served its purpose in generating The Bull’s hot water, there was also a significant amount of heat remaining for them to access using Dext’s heat exchangers.